Despite my attempts to maintain a somewhat healthy diet, I still succomb often to sweets. If there are cookies or cupcakes in the teacher planning room, I’m there…and often regretting the indulgence later. I especially enjoy chocolate cake. My fingers tremble in anticipation just as I type those wonderful words – chocolate cake. Check, check, check, check….we are good so far. Bicarbonate of Soda – uhhhh…what? Instant espresso – is this really necessary? Let chocolate mixture cool to room temperature. Whip the double cream to soft peaks and fold into the chocolate mixture. What are soft peaks? And is folding just a fancy way of stirring, or is that whisking? Do I own a strainer? And how do I know when I have reached the event horizon for curdling? 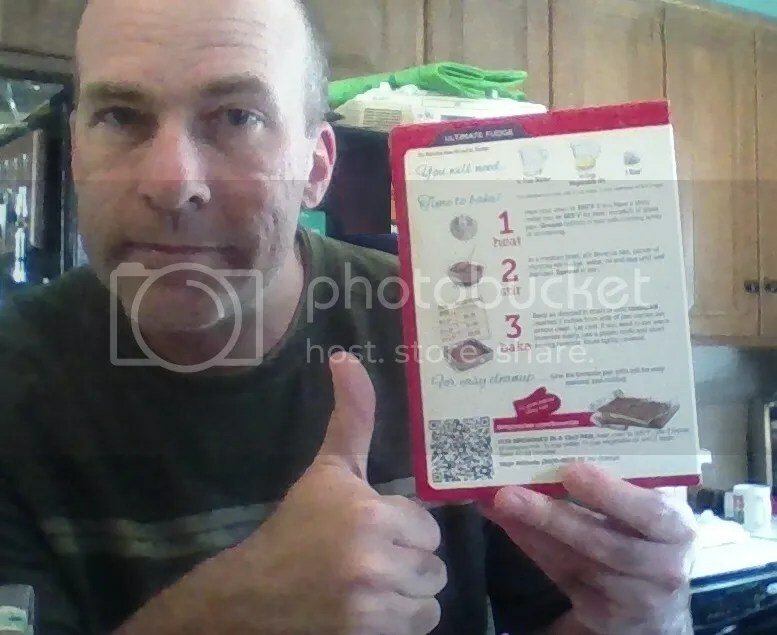 Thanks to Mrs. Crocker and her boxed wonderfulness, I can make a tasty cake in just 30 minutes! Eggs, oil and water. And just 3 simple steps: heat – stir – bake. These are some steps I can get behind! And just that quickly, I am enjoying cake! It’s the way I have always made cake, and the cake has always been quite tasty. My mom made cakes using this recipe; don’t go telling me that your cake is any better! But in my heart, I know it’s no match for the Heavenly Chocolate Cake, which I salivate for. I once had a cake like that which a neighbor made: such a memorable cake – I want more of that cake! So many sophisitcated flavors. I can admire its beuaty, subtlety, its intricacies and I am aspire to be just half of the kitchen pro my neighbor is. 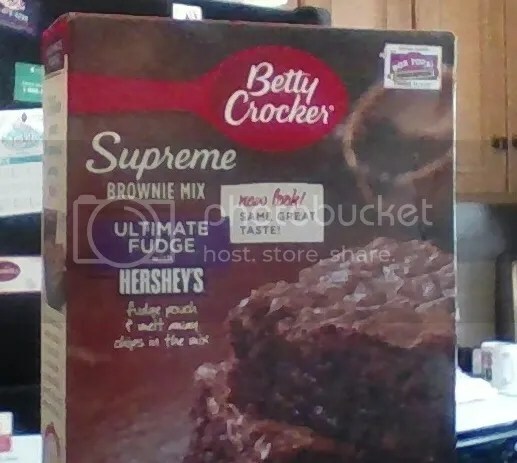 It occurs to me that Betty Crocker’s cake products share a lot with the ongoing debate over the necessity of Common Core math methods: the cakes you bake are simple and satisying, but in no way are they a suitable replacement for the genuine cooking experience in both the path taken, and the finished product. NOTE: I understand that the Common Core does not suggest a method for mathematical operations. Many of the methods confused as Common Core methods have been around for quite a long time, and are commonplace in math programs. Ideally, it would be wonderful to discuss these methods separate from the Common Core debate. My intent here is provide a justification for seemingly more convoluted methods, through the lens of the Standards for Mathematical Practice. A worksheet full of correct answers doesn’t mean you are good at math, in the same way that successfully baking a Betty Crocker cake isn’t cooking. There’s a real disconnect over what it means to do math. And the disconnect is not just between what educators expect from students and what parents hope to see from schools. There are also wide differences from teacher to teacher, and school to school. Yesterday, I ran across a post concerning an “insane how-to-add guide” which represents the worst of both worlds: a frustrated parent wondering why so many steps are needed to add, and a weak addition “guide” which is overly helpful. Math, like cooking, cannot be diluted down to simple steps without a loss in complexity and reflection. In my recent post on Common Core subtraction, I suggested that reflection and adaptation are far more important to me as a math teacher than filled worksheets. Betty Crocker = Core Standards. Gourmet cooking = Standards for Mathematical Practice. I’m still here enjoying my cake, and I’ll likely make Betty Crocker cakes again. Maybe next time I’ll toss in some extra chocolate chips, but the cake won’t be much different from the mandated recipe. A true chef can experiment with flavor profiles, adjust and develop new ideas for cakes. They can “Make Sense of Cakes and Persevere is Baking Them” (even if a few attempts don’t taste so heavenly) and “Construct their own Recipes and Critique the Recipes of Others”. The end result – the cake – is still the star of the show. Basic skills matter. Being “right” matters. But true chefs, and mature math students, can demonstrate understanding through explanation, exploration, and tackling rich problems. The recipe with the least number of steps ultimately leads to a less-satisfying product. I recognize that my cake is good, but not great. I’d really like to experience the Heavenly cake, but understand that it will require time and effort. Worksheets allow for lists of correct answers, but this is not the most-satisfying mathematics. Effective math teachers cause thinking. We can add fractions, but what next? How do we use this skill? How can we extend it to other ideas? Can we explain how to add fractions to other? There may be some brain sweat, and many eggs to crack, before we reach our goal. When we start building new flavor profiles from fractions, exponents, graphs and equations….that’s when we are doing math. And now, off for some jogging to burn off the cake…. I really enjoyed your analogy. I really encourage depth of understanding in mathematics probably because I gave up in school asking for help when only being directed to “go follow the procedure”. I enjoy digging in with learners to help them discover why mathematical procedures work, but I know some aren’t interested and won’t make the effort. The question is, do we want everyone to be a sous chef?